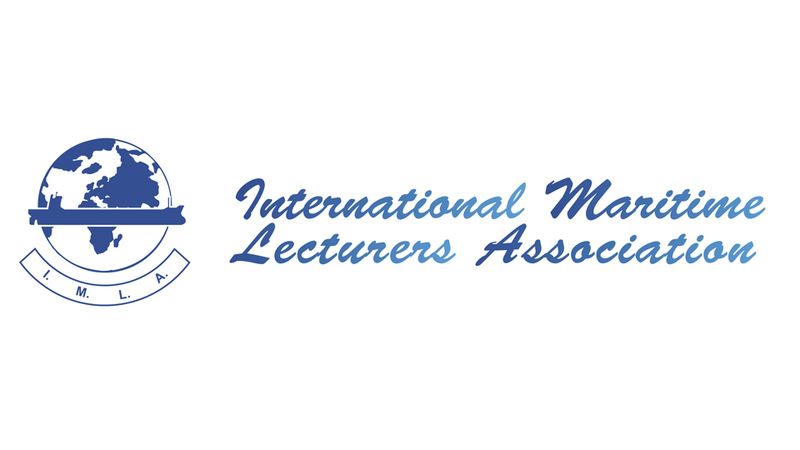 Welcome to the International Maritime Lecturers Association (IMLA) website. 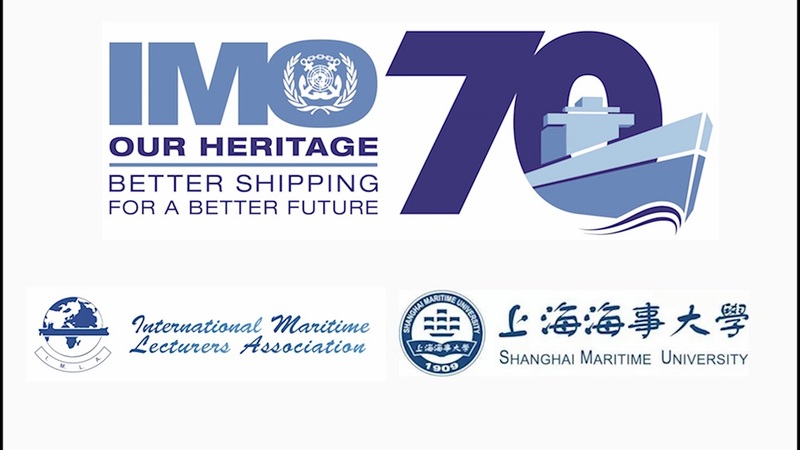 IMLA is a no-border forum: a round table for discussions on sea-related issues. 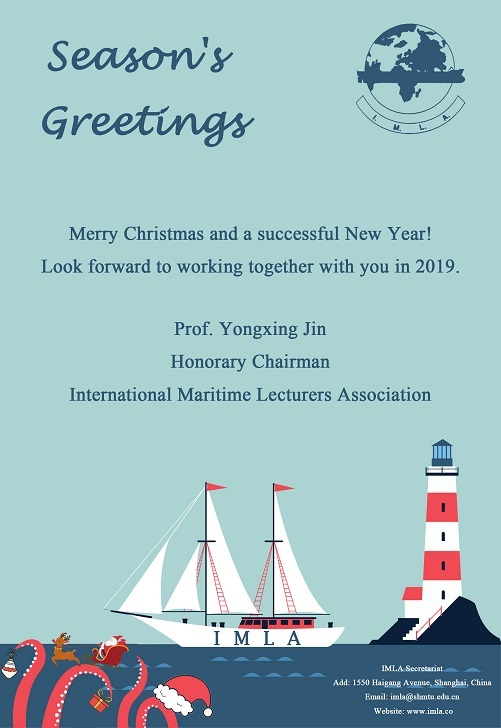 Teachers and other interested parties from all over the world dedicated to mediating in the process of Maritime Education and Training (MET) are invited to become members and to freely present their achievements, share experiences and exchange ideas.